providing accountability, action and hope. Providing accountability, action and hope for mind, body & soul. As the Season 1 Winner of NBC’s Strong, Jill knows first hand the physical, mental and spiritual roadblocks that a person needs to overcome to get strong. 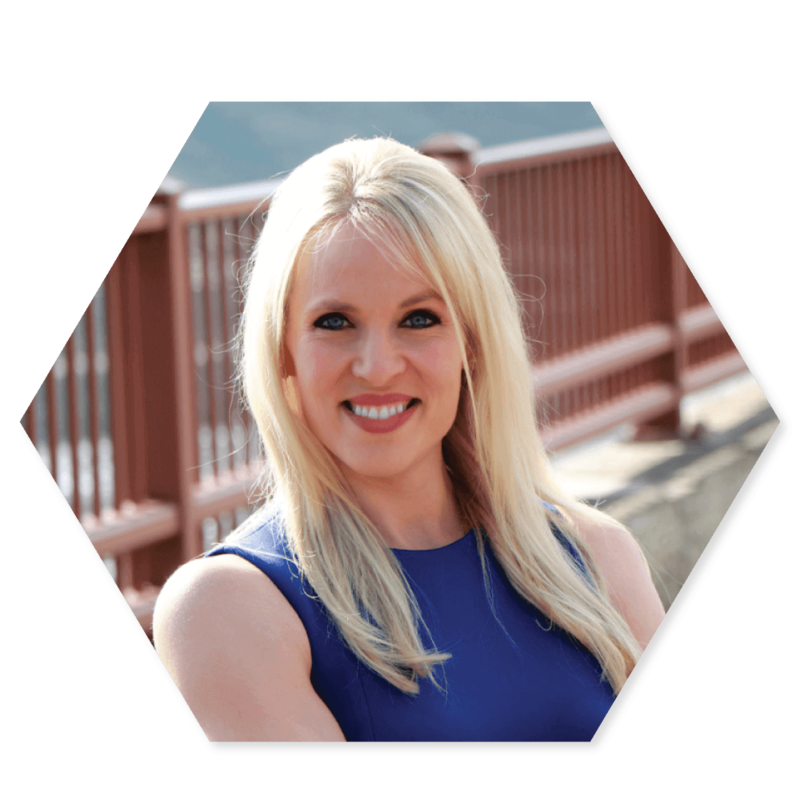 Featured in Life and Style, KARE 11, and the Daily Burn, Jill is a highly sought after health coach, public speaker and trainer. I’ve always had a love for the game of basketball. It’s aggressive and action-packed and never gets boring. When I was in college, I started for my team. My specialty was rebounding and stealing, and I helped lead my team to a championship. My natural athleticism and love of physical activity was an intregal part of my life until I had kids. As they grew older and had busier schedules, I put my own self-care on the back burner. That neglect of my own health resulted in an undiagnosed and untreated depression that lasted more than 18 months. I’ve learned that there are two major keys to success in health and fitness: ACCOUNTABILITY and ACTION. These two keys are what shaped my transformation and I believe will help shape yours. 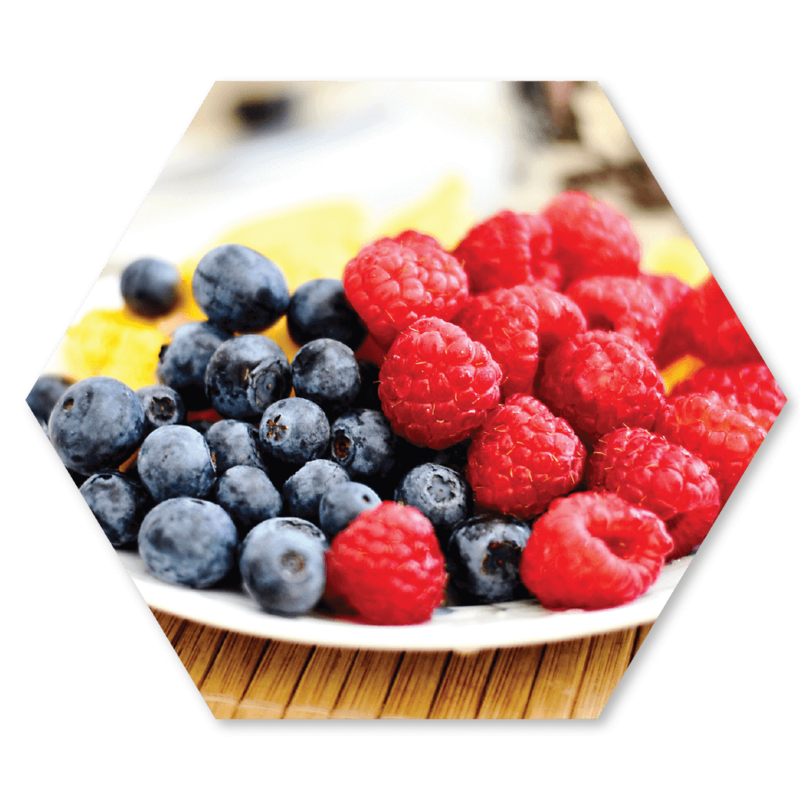 When you join this program, I will hold you accountable for every meal and workout that you do for 21 days. Through my journey on Strong, I’ve learned that authenticity is the key to inspiring audiences. I strive to bring this same authenticity to audiences as a way to motivate and inspire. I speak to groups of various sizes in all geographical regions. For more information on my speaking, as well as some of my speaking samples, please visit my speaking page. Hi, I’m Jill! I would best describe myself as an artistic vigilante. So, basically, I’m a self-appointed doer of justice who appreciates natural artistic skill and aesthetically pleasing entities. Think of a refined woman enjoying a piece of artwork in New York’s finest museum until she, as she glances out the window, is distracted by the injustice she perceives to be happening in the street below. At this point she kicks off her Chanel pumps and goes charging barefoot and full-speed into the mess….except I live in a small town in rural Minnesota where my NY Museum is our little “Barn Theatre” and the injustices happening are the little tussles that happen among the middle schoolers after school…which I have been known to pull my car over and go confront (ask my kids) btw)…. Truth and Authenticity. I’m not saying I always see it and live by it, but I fight hard to find and hold to it. When humans are held too high and take credit that doesn’t belong to them. Also, “church-speak” not accompanied by an authentic heart. Please talk straight. Be real. Give credit where it is due. Bitterness….mostly toward those who have hurt me or hurt those close to me. I fight daily to forgive and move on….instead of punching the offenders in the face. I have a very low tolerance for FAKE….both in myself and others. I have had the blessing and the curse of rolling “front row” with spiritual leaders and leaders in other venues. My coinciding work in Ministry and Hollywood. 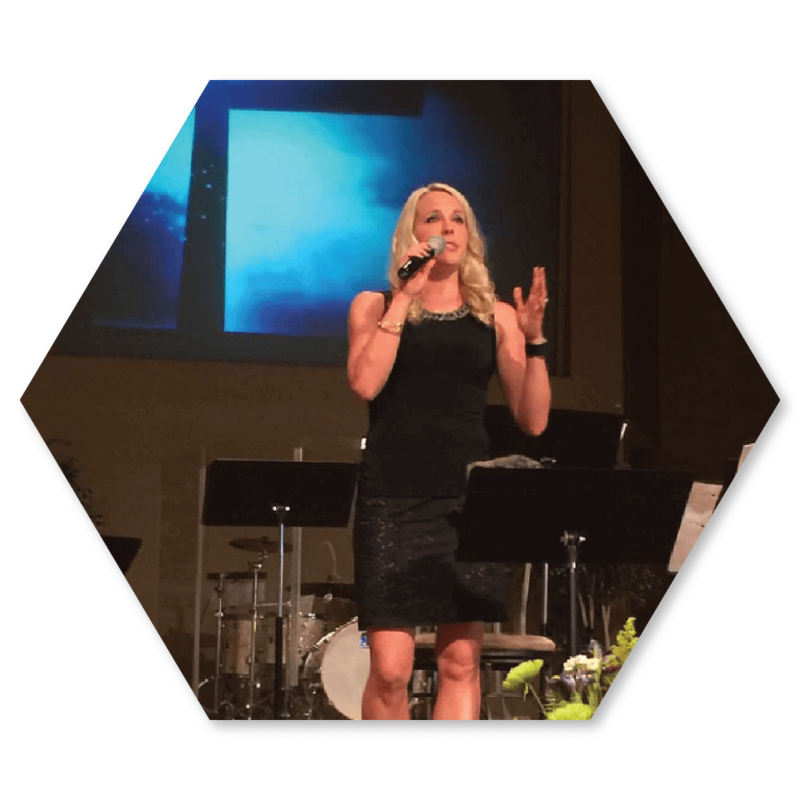 I have worked in television and had the privilege of learning the balance between “story” and “reality”(hint: there’s a difference)….all while being a pastor’s wife….who knew you could do both?! Anything that is popular or goes viral. Not that there is anything inherently wrong with these traits but it blows my mind how people jump on board something without researching, exploring motives, and just simply getting educated. My hunch is that marketers were involved when Social Psychology was dismissed as a required course for the masses. Sign up to receive news and updates from Jill!